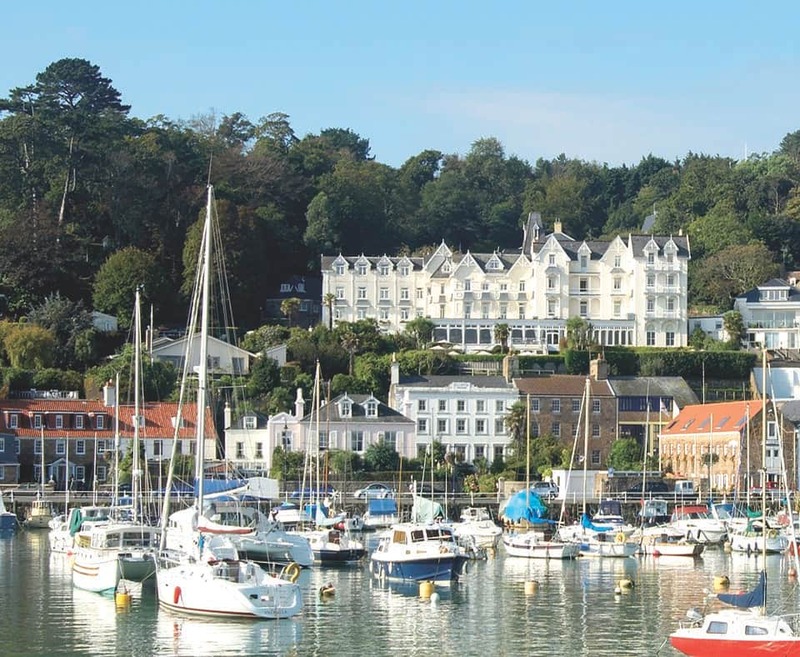 Enjoy 4 nights in Jersey staying at the 4* Somerville Hotel. 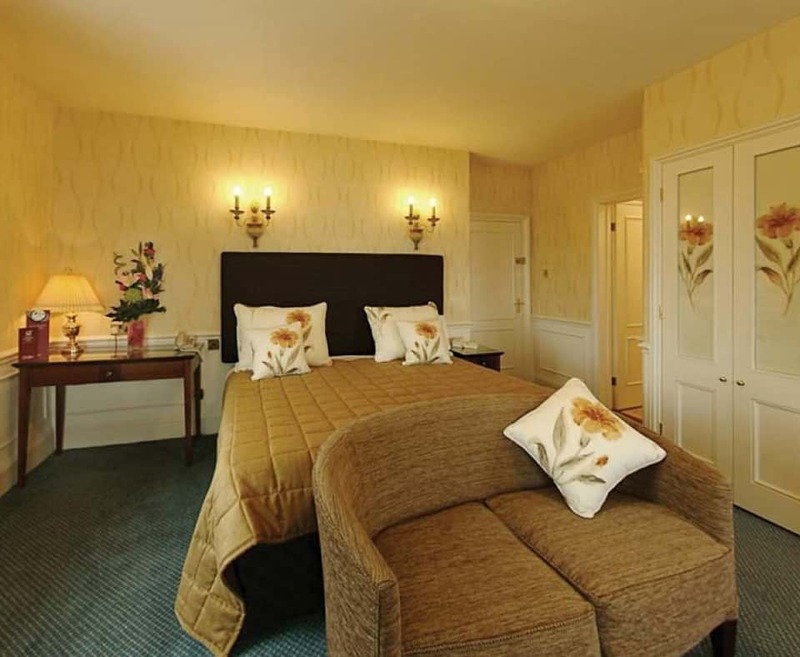 This country house hotel enjoys a superb position above the quaint village of St. Aubins, with stunning views of the harbour and bay. The hotel has its own restaurant with 2 AA rosettes and is within close proximity of a variety of bars and restaurants for those wishing to venture further afield. Somerville is proud of it's excellent reputation and is a popular choice with return guests.